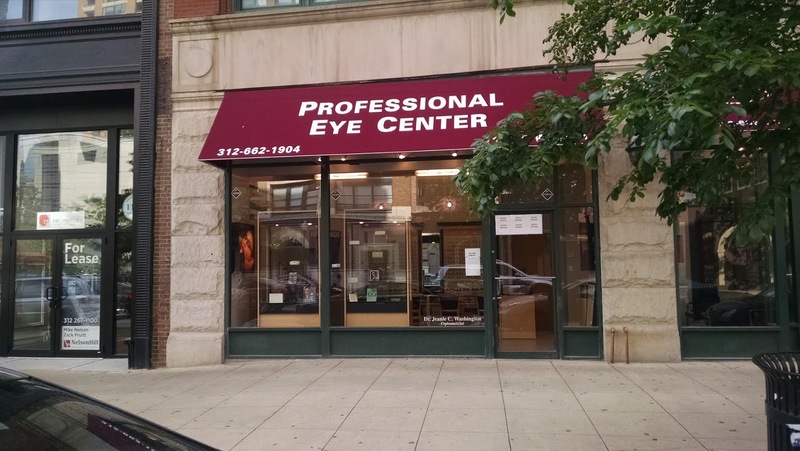 It looks a new place to get your eyes checked has opened up on South Wabash. Professional Eye Center, which apparently has two other locations in Chicago, has opened up at 1130 S. Wabash. This location used to house to businesses that had a hard go of it - Computer Gurus (closed in 2013) and Elements of Style Boutique (closed in 201). While we aren't intimately familiar with the business model and longevity of eye care, we assume it's more stable than the two other businesses that previously occupied this space. Anyway, welcome to the Sloop and business counter is updated.